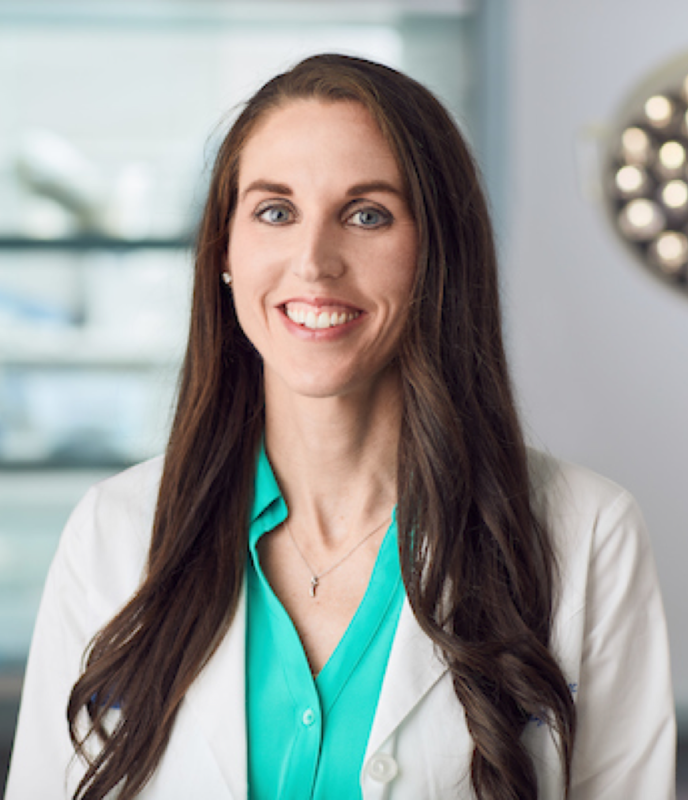 Dr. Cervenec earned her bachelor’s degree in animal sciences from The Ohio State University and attended graduate school at the University of Arizona. While at the University of Arizona, she studied muscle biology and obtained her master’s degree in animal sciences. She earned a degree in veterinary medicine from The Ohio State University and completed a residency in cardiology at the University of Minnesota in St. Paul, Minnesota. Prior to entering her residency, she completed a small animal medicine and surgery rotating internship at the University of Minnesota. She became board certified by the American College of Veterinary Internal Medicine – Specialty of Cardiology in 2015. I was so grateful and surprised at how detailed Dr. Cervenec was and really appreciated her clear explanation of the diagnosis, what could be the cause of certain issues, treatment options, etc. As a pet owner you are wanting to find out everything as to why your pet is sick and Dr. Cervenec just went above and beyond in all areas.